we humans love to eat sweets as much as we can. Who hates the king of taste! No one in the whole world. All over our planet in every cuisines, sweets stands in a main place. Here below you will find most famous sweets of India that are available all over the Country. Gulab jamun is one of the softest, squishiest and tastiest sweets of India. . It is nothing fried Khoya (Dried Evaporated Milk) dipped in sugar syrup. Wherever you go in India, you will definitely get this sweet balls. It is easy to prepare and it surely waters your mouth. Halwa is one of the most popular desserts served all over Asia, Europe and Africa. Every cuisines of these continents has its own method of preparing Halwa. Even called with many different names and prepared with different ingredients, it sweetness remains the same. There are many types of halwa available in India. Among them sooji ka halwa, semolina halwa, wheat halwa and carrot halwa are more famous. Tirunelveli Halwa is the most famous south Indian halwa. Laddu is the ball-shaped sweet that is also available all over India. 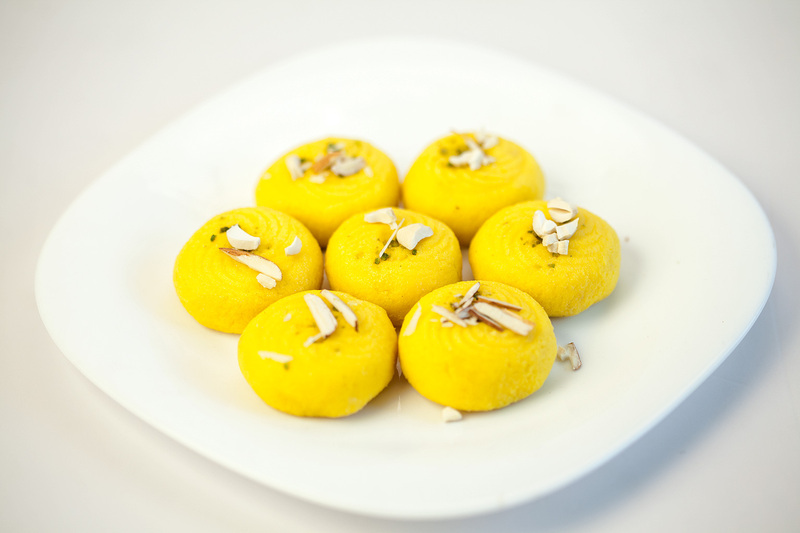 It is made from gram flour, butter or ghee and sugar along with nuts. Boondi laddu, Besan laddu and coconut laddu are some of the famous types of laddu. Who don’t like world famous GI patented Tirupati laddu! Yummy. Jalebi is the crunchy, juicy unsymmetrical Indian sweet made from fermented flour and sugar. To make it, flour batter is fermented, deep fried and dipped in sugar syrup. It is most famous street food available in India. It takes more time to prepare than other sweets and so one has to wait to enjoy this syrupy sweet. Rasgulla is the spongiest sweet available in Indian cuisine other than Gulab jamun. This Famous Bengali sweet is made from milk and sugar syrup. This sweetened dense milk is a famous Gujarati dessert. It also flavored with saffron and dry fruits. It is the most famous juicy sweet of India. Milk peda is one of the most important sweets of India. In all cuisines of India, you will definitely find this sweet in many forms. All over India, it is prepared using different methods with milk and sugar being the main ingredients. Mysore pak is Karnataka’s renowned sweet made from gram flour, ghee and sugar. This yellowish cake is very famous sweet in South India. When you put this into your mouth, it melts and you feel like you are in heaven. Especially, the world famous Krishna Sweets Mysore pak. Pongal is another famous south Indian sweet. It is made from rice, jaggery, milk and ghee. It is the one and only sweet which made from raw rice and jaggery instead of white sugar. Tamil people used to celebrate Thai Pongal during which this sweet preparation is the primary thing to do. Modak or kolukattai is steamed rice flour cake. This is a divine sweet made during religious festivals especially Ganesh chathurthi. This is made from steaming rice flour with stuffing inside. Even it is made without sweet and is served as a snack. Stuffing can be different but its taste won’t get lessened.